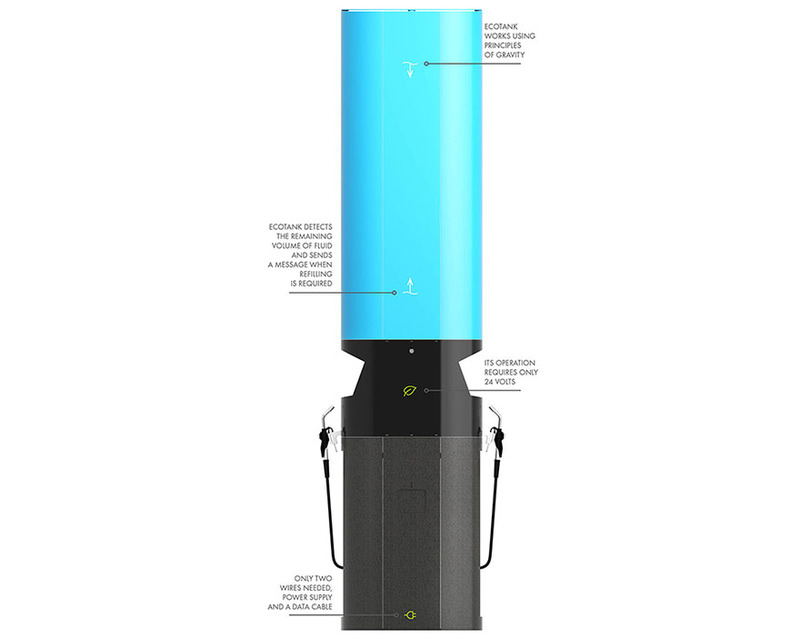 EcoTank is a unique, patented solution for refilling windshield washer fluid tanks and it has a significant environmental impact. Its modern design, simple installation and easy operation means it can become the worldwide standard for petrol stations. 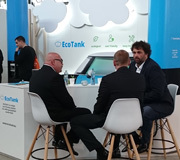 If EcoTank was installed at 15% of petrol stations in Europe, 500 tons less plastic packaging for windshield washer fluid would be produced a year. This ecological solution is suitable for all petrol stations and is environmentally friendly, as it does not need any plastic packaging. The same applies to its operation. EcoTank works on the gravity principle and requires only 24V to operate. EcoTank is an ecological and modern solution for refilling windshield washer fluid for all petrol stations and drivers looking for a simple and easy refilling method. 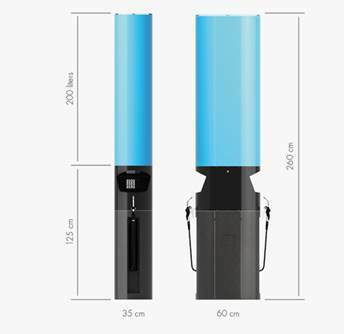 It is environmentally friendly, as it makes a significant contribution to reducing the amount of plastic packaging and its operation requires only 24V. 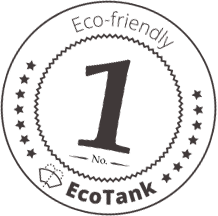 Eco Tank is user-friendly and very simple to use. Motorists can fill up their washer fluid tank at the same time they fill up the fuel tank and then make a single payment. 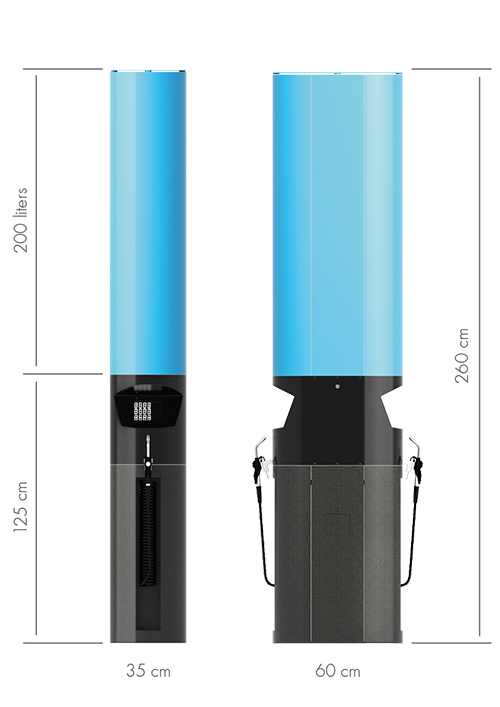 Eco Tank does not require an operator - it detects the remaining volume of fluid and sends a message when refilling is required. EcoTank has a modern design and its easy installation without construction work makes it the best candidate to become the worldwide standard for all petrol station operators who are concerned about the environment. Plastic materials have a considerable negative environmental impact. PET can take 500 years to decay. We produce millions of tons of plastic waste every year, 40% of which is packaging. Every year, around 10 million tons of plastic waste are dumped into the sea. Every motorist who top ups their windshield washer tank from plastic containers contributes to this negative trend. The exterior cover of the EcoTank equipment is made from thick metal sheet with a special coating that ensures resistance to wear and tear from everyday use. The equipment design allows universal usage. The shape and design of EcoTank allows a petrol station operator to add their corporate brand or advertising to the equipment. EcoTank is a single-standing unit fixed to the ground. It can be installed rapidly and does not require any construction work at the petrol station. Installation is easy, only two cables are required – a 24V or 230V power supply and a data cable. Integration with information system of the petrol station. EcoTank communicates via standard protocols. It uses the same connection to the information system as petrol tanks and fuel dispensers. No operator required – after installation EcoTank does not require an attendant. No handling of large, heavy containers. Information on topping up is generated automatically. The petrol station owner can view the level of the tank and, if it falls below the specified level, the system automatically sends a message that a refill is necessary. EcoTank can be filled with any windshield washer fluid. Petrol stations can use their own fluids and both summer and winter blends are suitable. EcoTank can be fully utilized by petrol stations and washer fluid producers, who can benefit from the low operation costs and easy installation of our user-friendly product. At the beginning of the EcoTank story, our main goal was to help our planet be greener. The questions we asked were: How can we eliminate plastic packaging and millions of tons of PET waste a year? Why do we have to buy windshield washer fluid in plastic packaging? Why can’t we refill in the same way as for fuel? 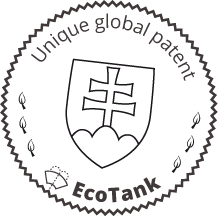 The answers to these questions became our unique patented invention - EcoTank. 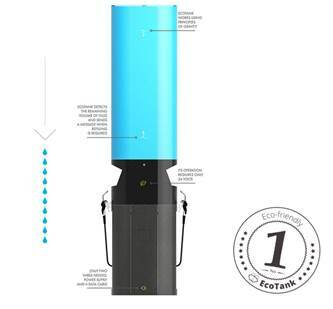 “My name is Richard Vámoš, I am a Slovak inventor, and I devised EcoTank - a technological solution for the eco-friendly dispensing of fluids using the gravity principle. I worked for several months on the development of the equipment prototype. 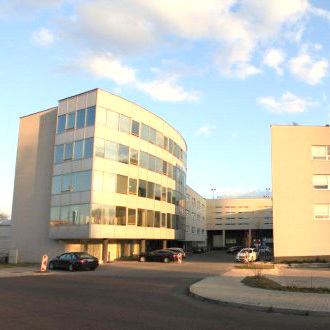 The innovator, Juraj Saktor, and his team gave EcoTank its modern design and improved the technology. 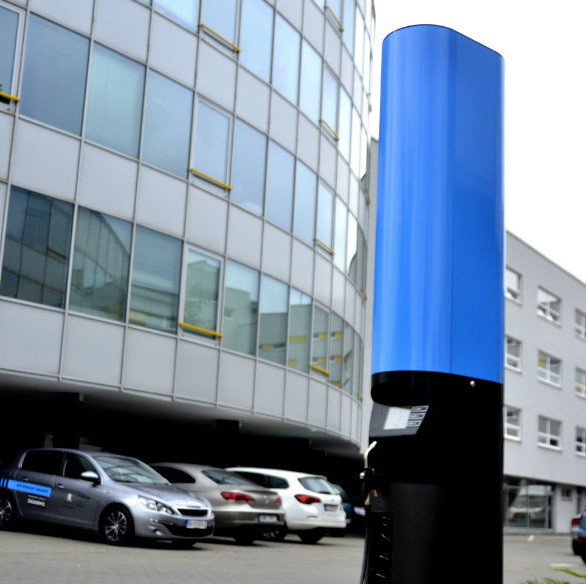 EcoTank is patented worldwide and is a unique user-friendly system with low operation costs, which offers many benefits to petrol stations and fluid producers. EcoTank can significantly reduce PET packaging production. We believe the dispensing of windshield washer fluids using EcoTank will become standard at petrol stations. We hope that, like us, other motorists and petrol station operators want to be greener to preserve the environment for future generations. 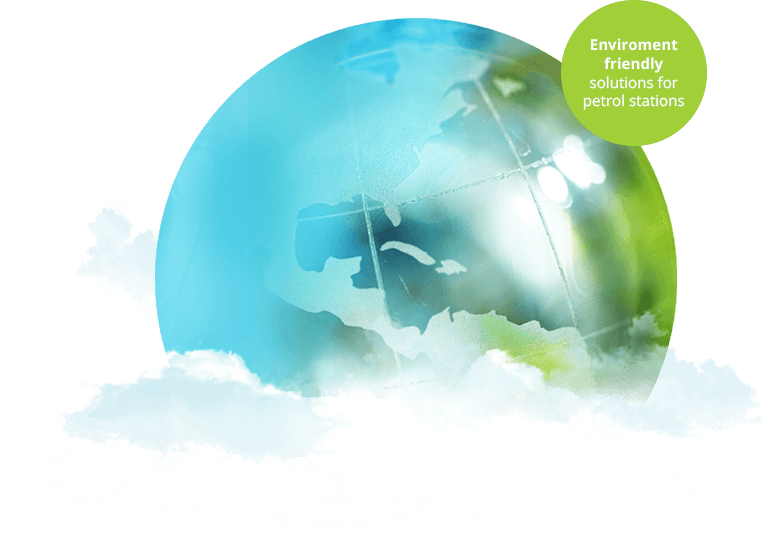 We are working on other innovative solutions that will help protect the environment, such as AdBlue. EcoTank is our first environmently friendly product to be launched. 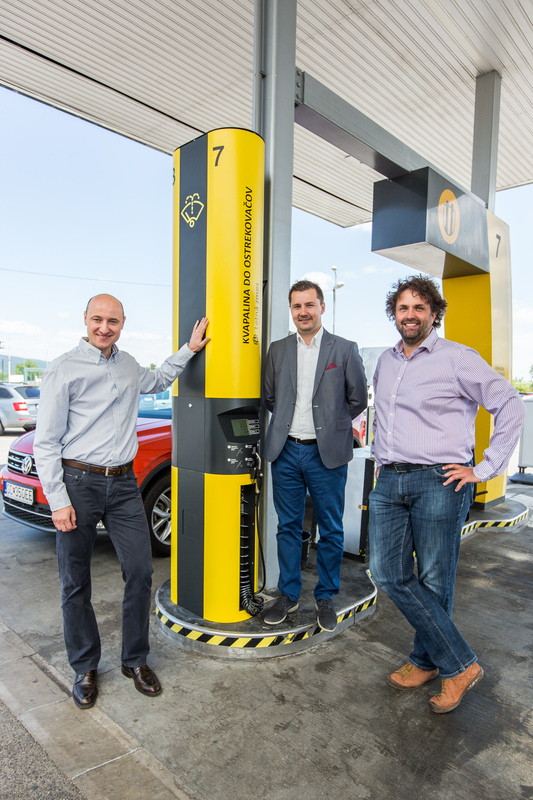 Our vision is to make EcoTank the standard at most petrol stations in Europe, with the goal of reducing the amount of plastic waste by millions of tons. We want to innovate to protect the environment and make our planet greener, not only for us, but also future generations. Message could not be sent, please try again later.